Watch Dogs 2 is on the way, and the hype around first title in Ubisoft’s open world action-hacking-adventure video game series is long dead. Though, looking back on when Watch Dogs was hot and crisp, one thing that kept the game in limelight through its development process and release was the graphical downgrade that became apparent in the trailers and gameplay videos that came after the eighth generation consoles hit the market. In a recent interview, the game’s senior producer recalled the reason why the visual downgraded happened. Ubisoft turned a lot of heads with the visual work that the studio had done on its first hacking-centric open world third-person shooter game when it took the wraps off it back in 2012 at its E3 press conference. However, the final end product that eagerly awaiting fans got to pick up in May 2014 on PC and PlayStation 4 and Xbox One consoles was not as good-looking or graphically impressive as players had expected after being wowed by the first showing of the game. 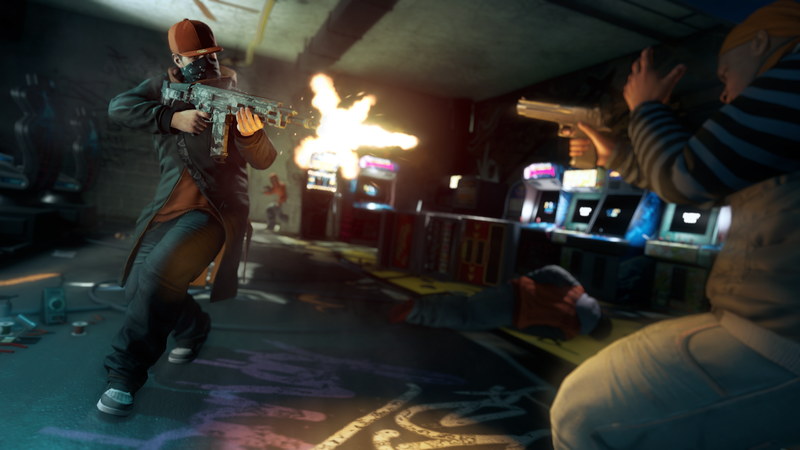 In a recent interview with the Evening Standard, Ubisoft Montreal’s Dominic Guay, senior producer on Watch Dogs, explained why the graphical downgrade happened. When asked about his thoughts on the downgraded graphics of the first title in the series, Guay pointed out that Watch Dogs was revealed in summer 2012, before the capabilities of eighth generation console hardware were known, clearly suggesting that PlayStation 4 and Xbox One are the reason why the game didn’t look as impressive as it was actually supposed to. This is not the first time someone’s tell us that Ubisoft’s proposed masterpiece didn’t come out as such due to console limitations. Back in 2014, some info leaked out suggesting that “amazing E3 2012 graphics of Watch Dogs” were deliberately turned off on PC to make the game look better on PlayStation 4 and Xbox One. The good news is, now that eighth generation consoles are already in the market, Ubisoft is unlikely to make the same misstep with Watch Dogs 2. Guay went on to explain how the upcoming game is going to be much better in terms of visuals. You can read about it here.